Most people are too focused on the what and the how of what their goals are and never give much thought, if any, to the why. Having a why makes sure your goals become real. Your why needs to be big enough so that it gives you motivation and keeps you hungry for your goal. For example, my why for starting my own business was so that I could work from home and spend more time with my daughter. But you can also dig deeper than that by asking why do I want to spend more time with my daughter? Your first why might only just scratch the surface so keeping asking why till you get to the reason that makes your heart sing. What’s your why? If you are not making the progress you feel you should be making, maybe you haven’t inspired yourself with a good enough reason why you want it. 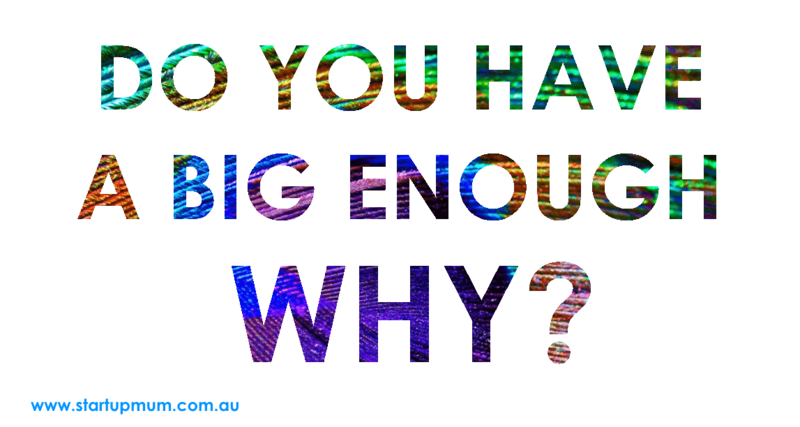 Do you have a big enough why? Drop it in a comment below and share them. 4 responses on "Do you have a big enough why?" What is the difference between reason and purpose please? Great question Robyn. I will use my own personal example to explain this. The reason is your why…why you are doing what you are doing. For me it is about providing the lifestyle and experiences I want for my daughter as well as being a strong role model for her. Purpose on the other hand is more about what is your purpose in life. 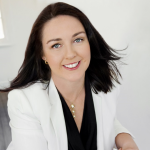 For me, my purpose is about wanting to help other mums in business to achieve their goals.